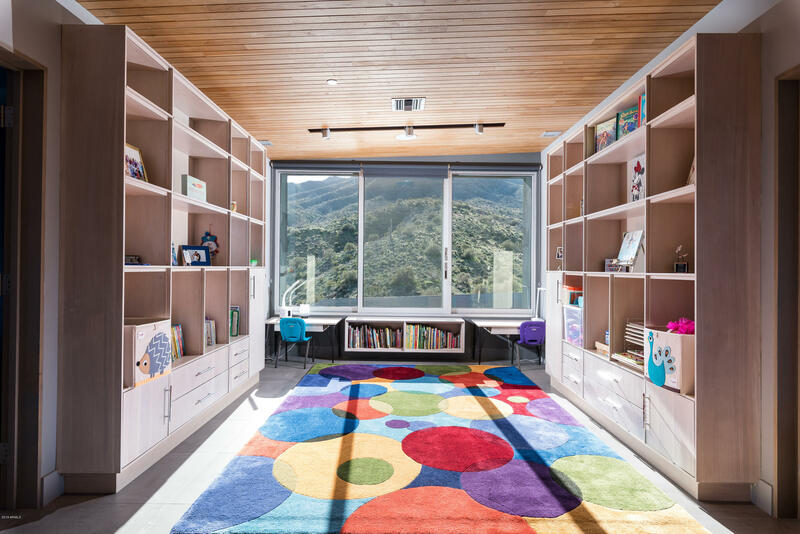 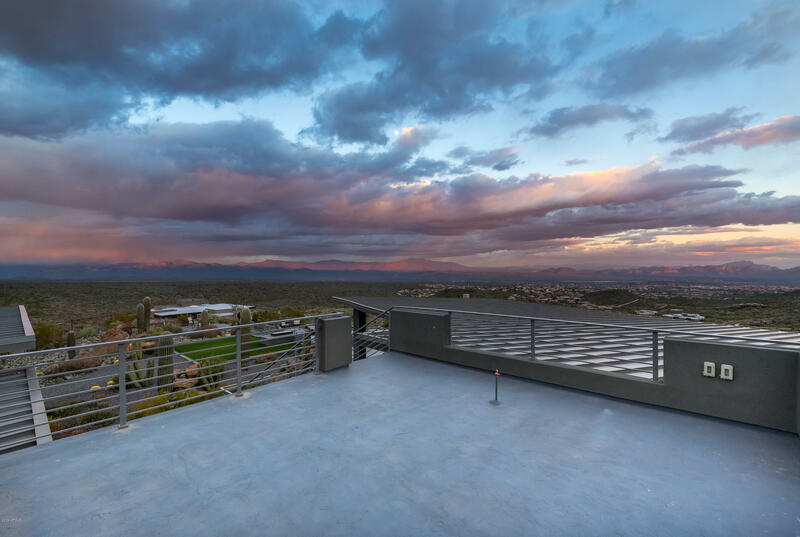 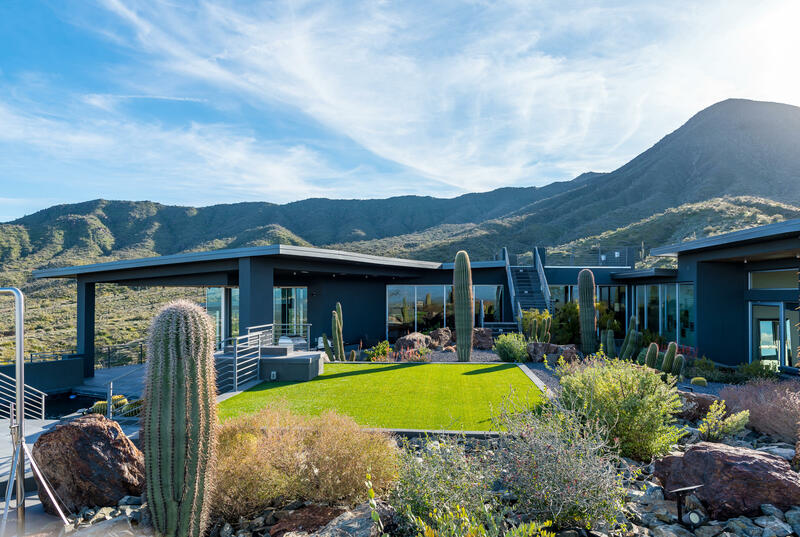 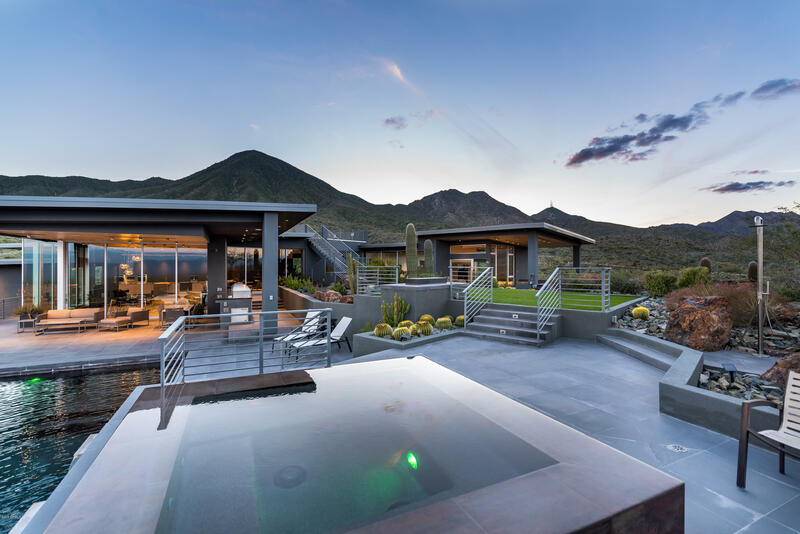 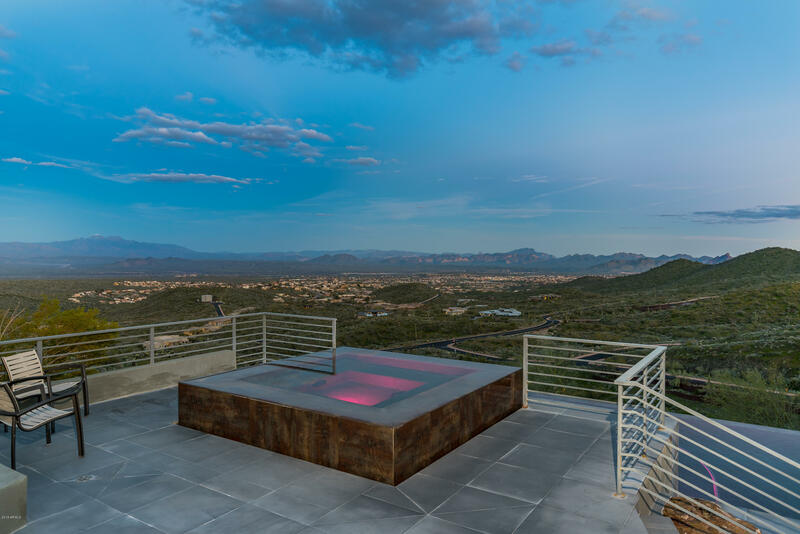 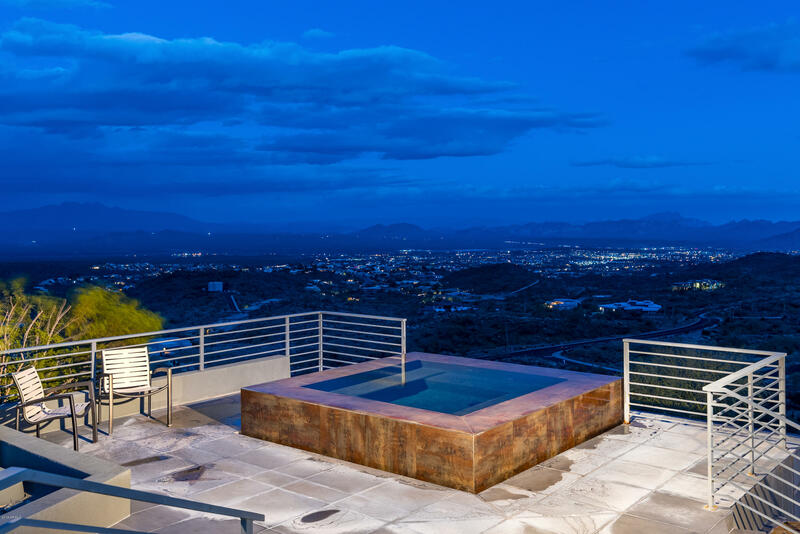 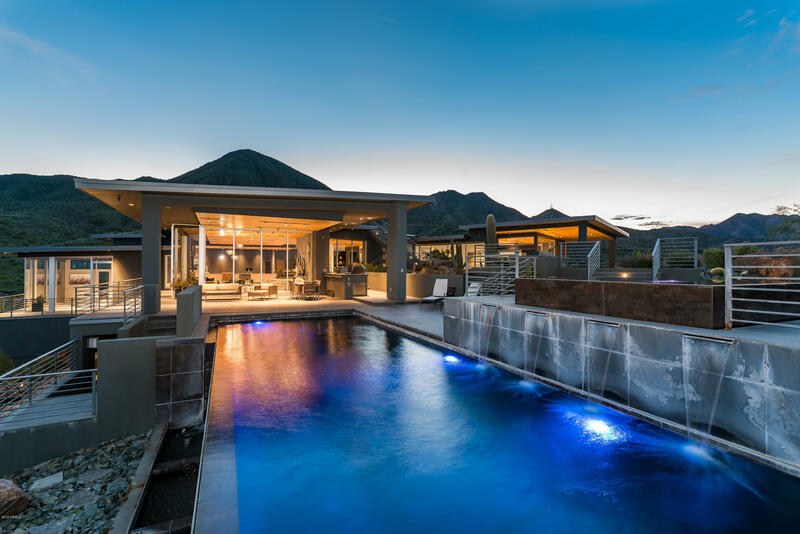 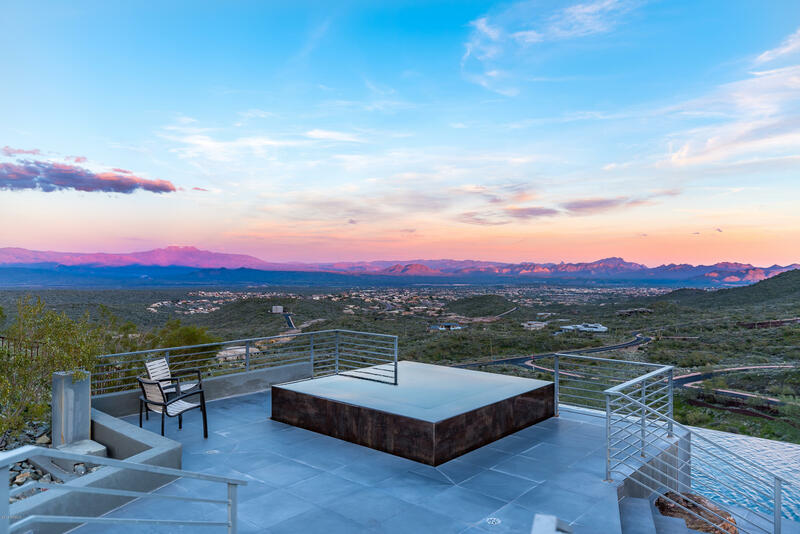 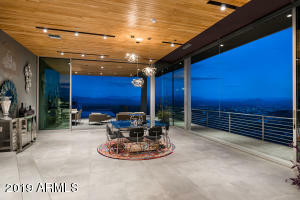 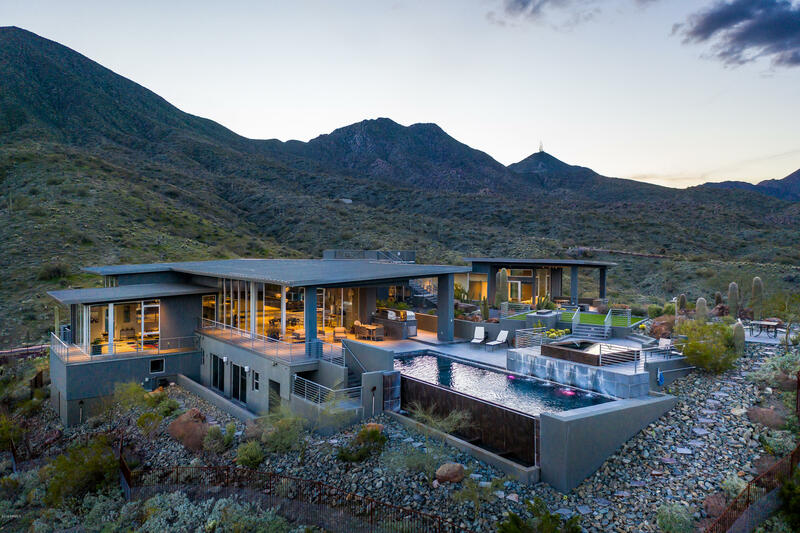 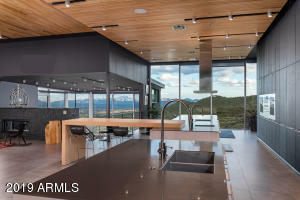 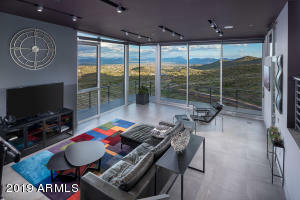 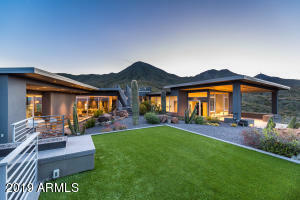 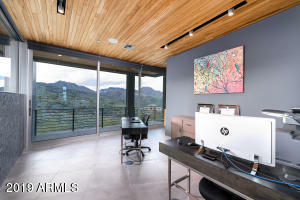 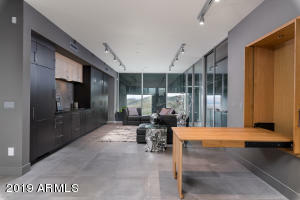 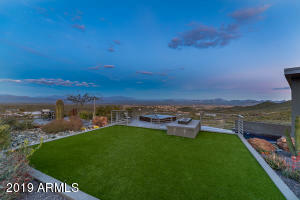 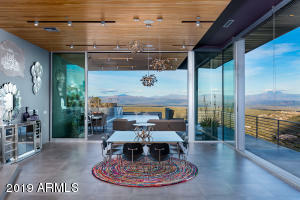 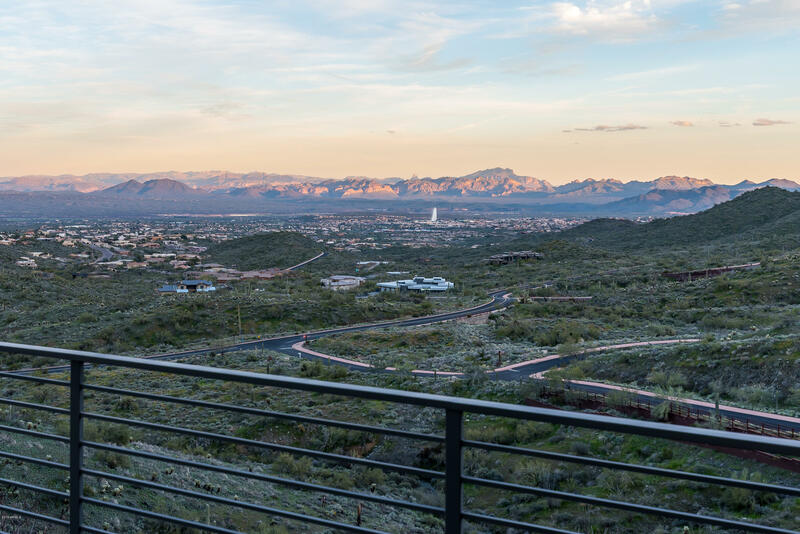 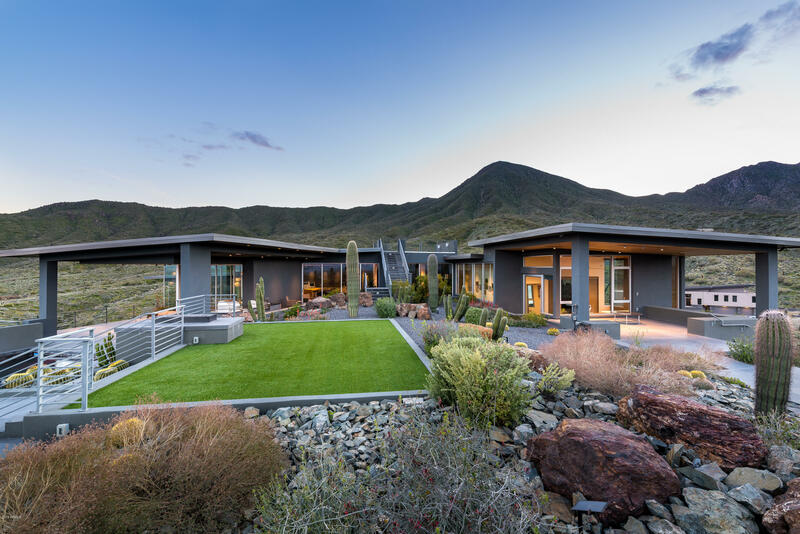 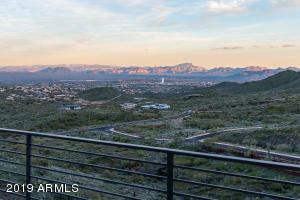 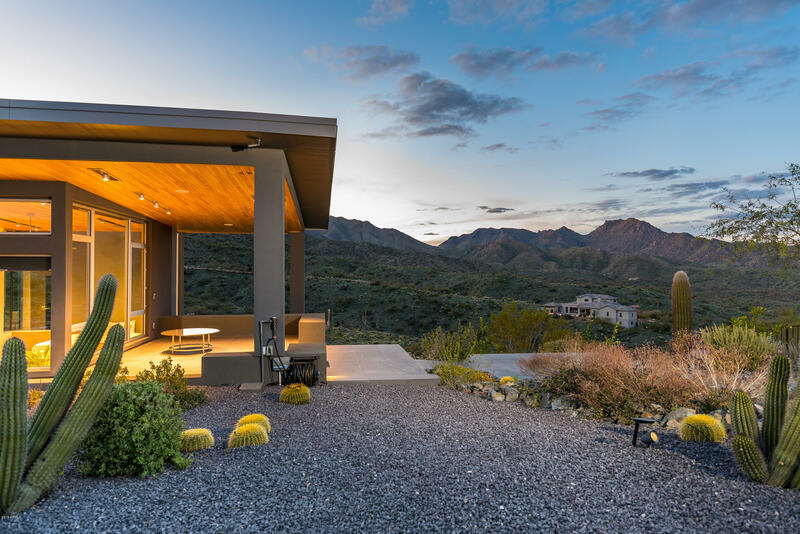 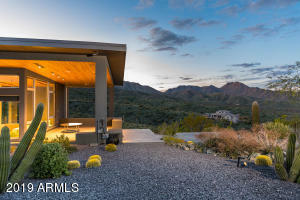 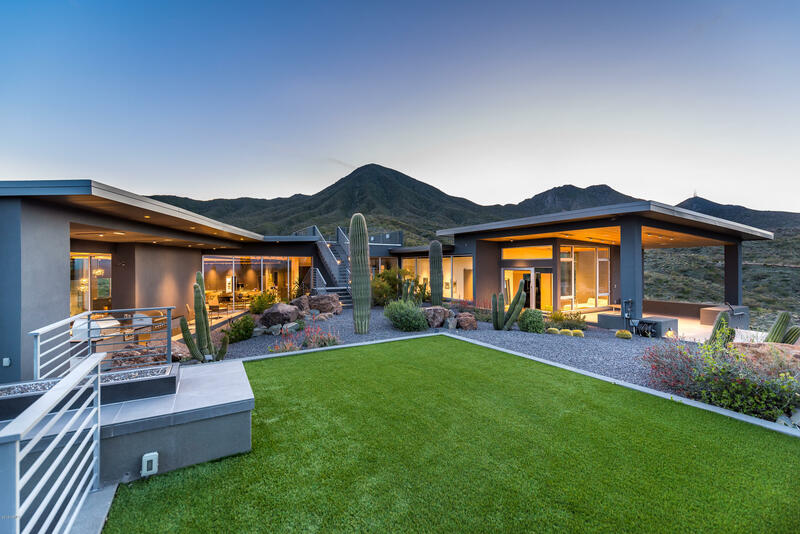 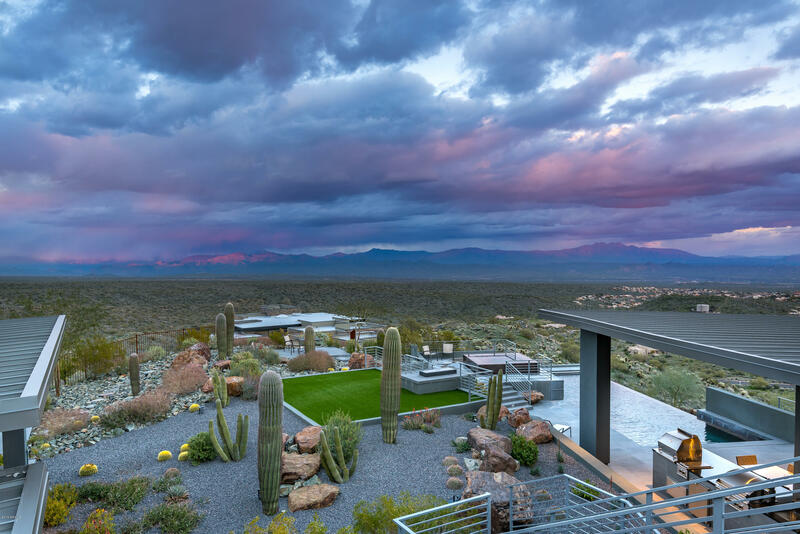 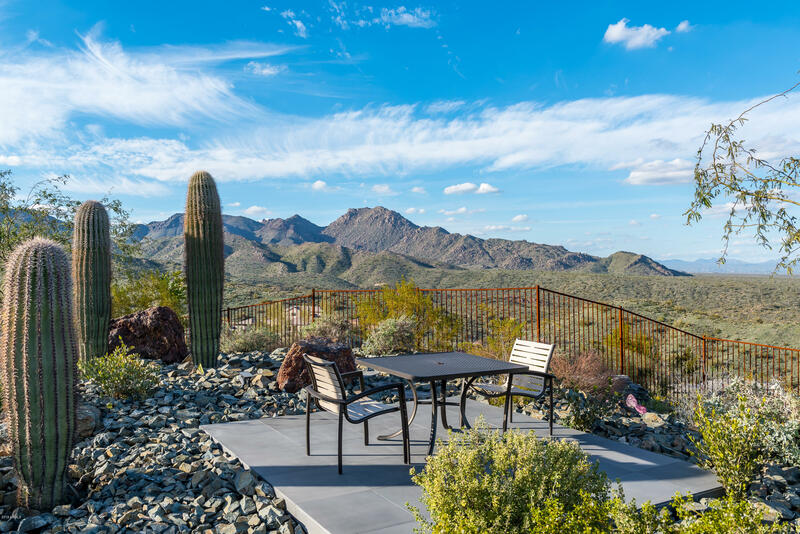 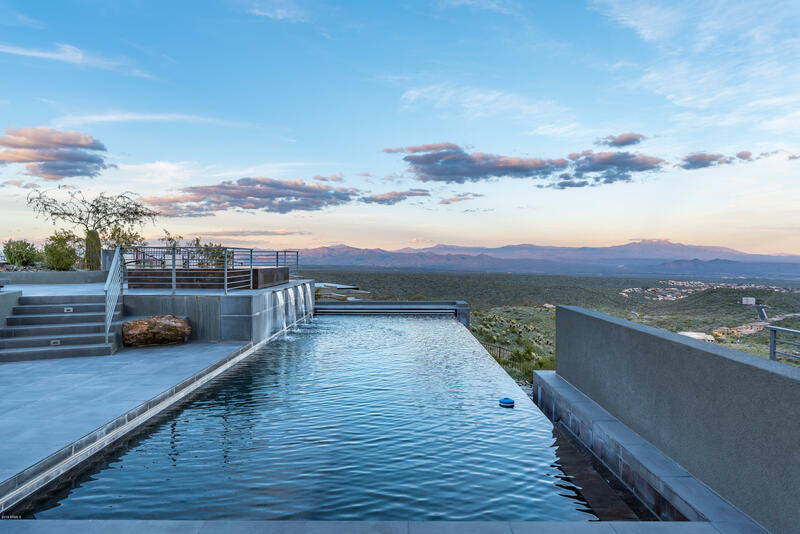 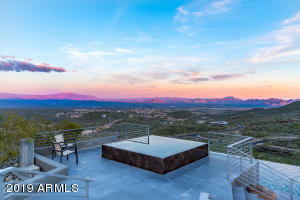 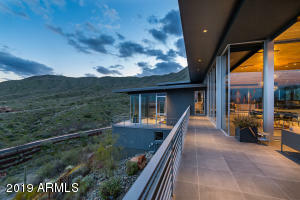 Striking contemporary sitting on 4+ acres surround by extraordinary views at the top of the beloved guard-gated community of Eagles Nest. 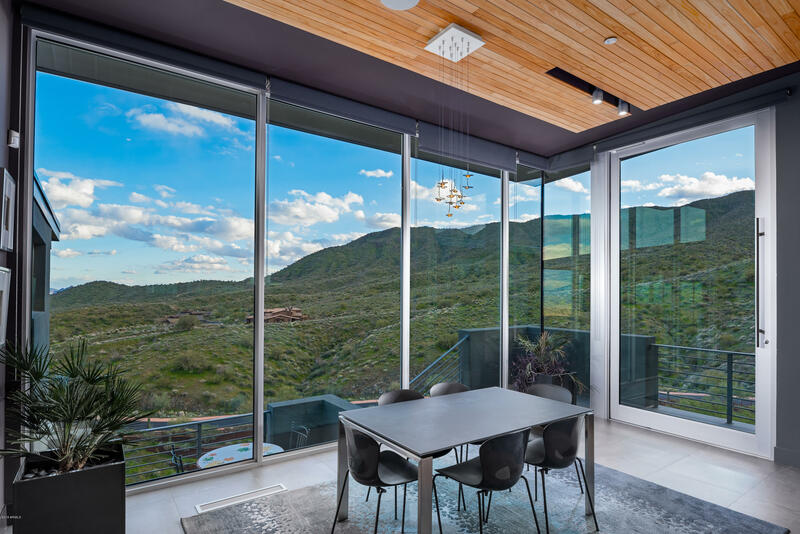 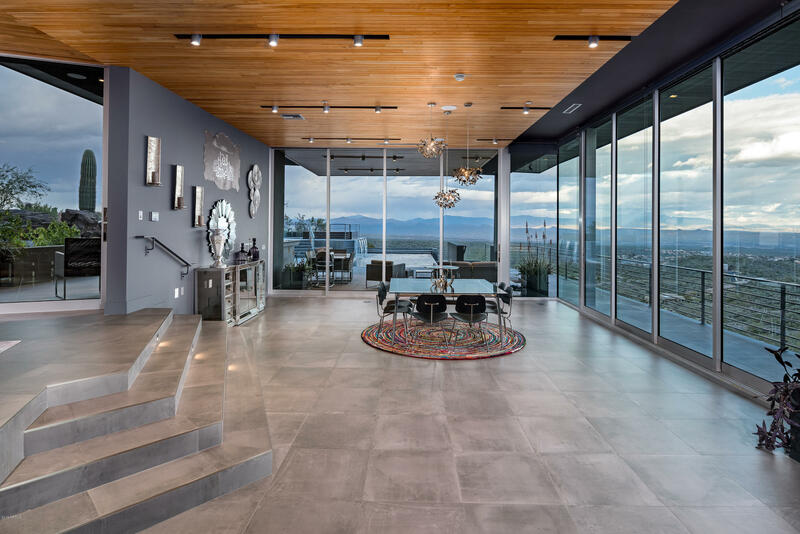 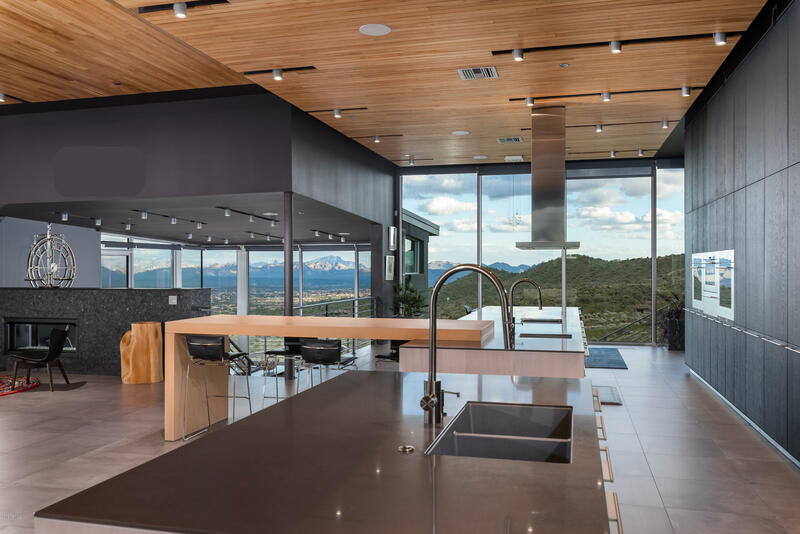 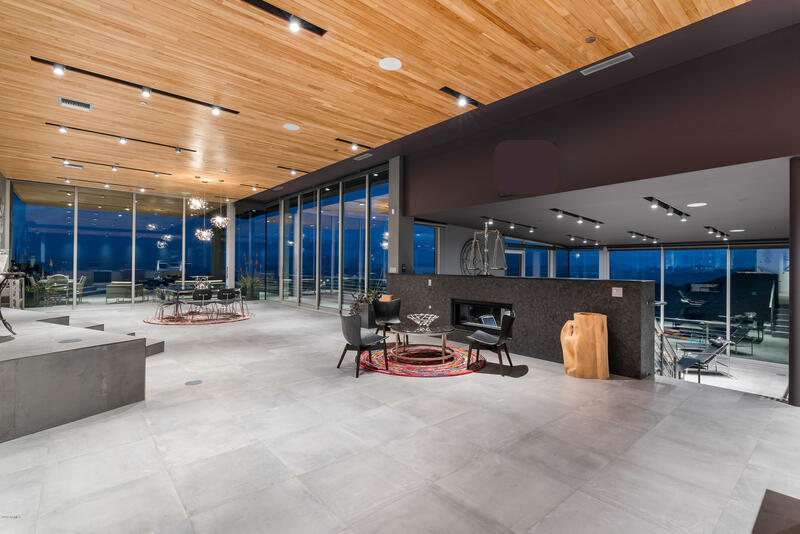 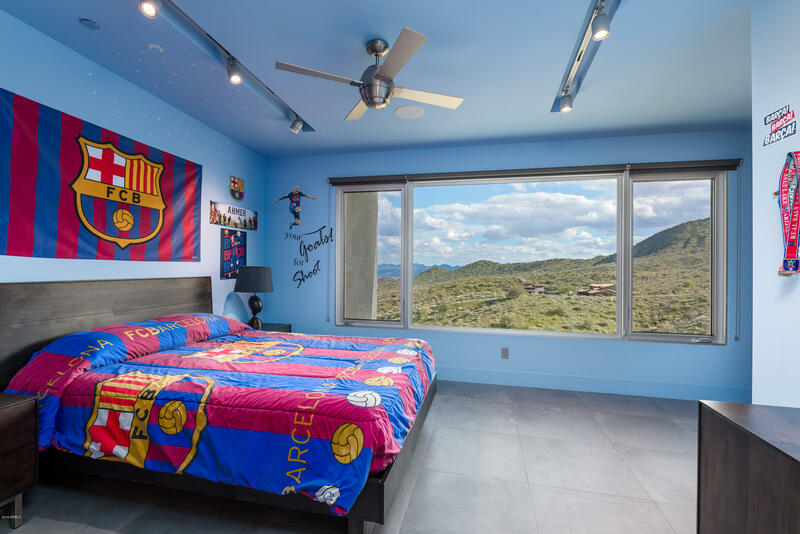 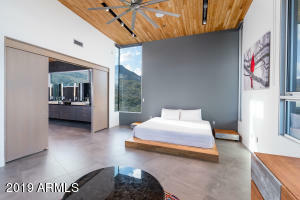 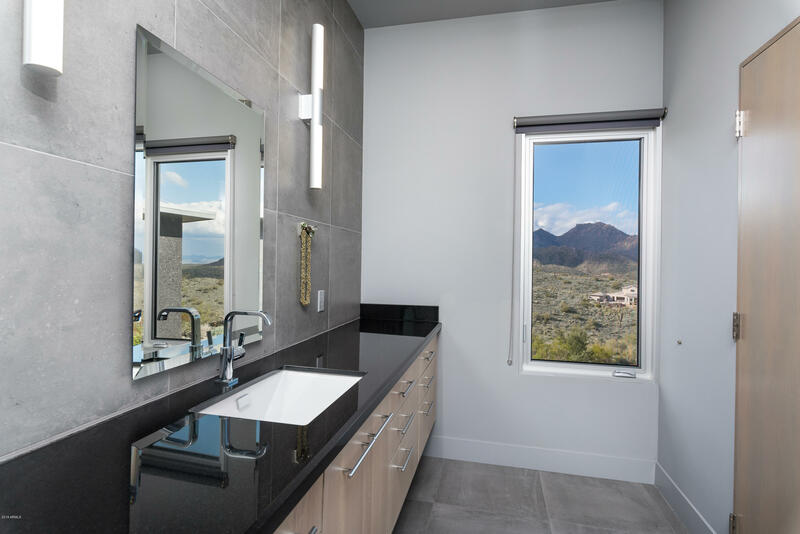 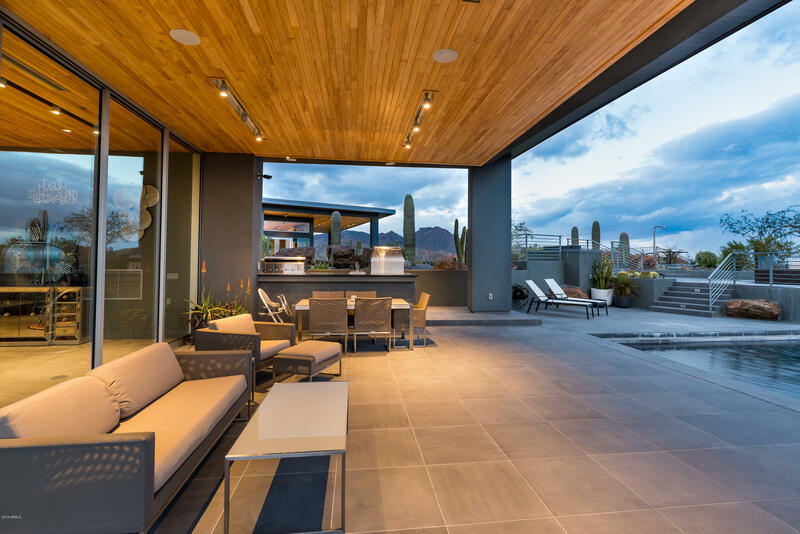 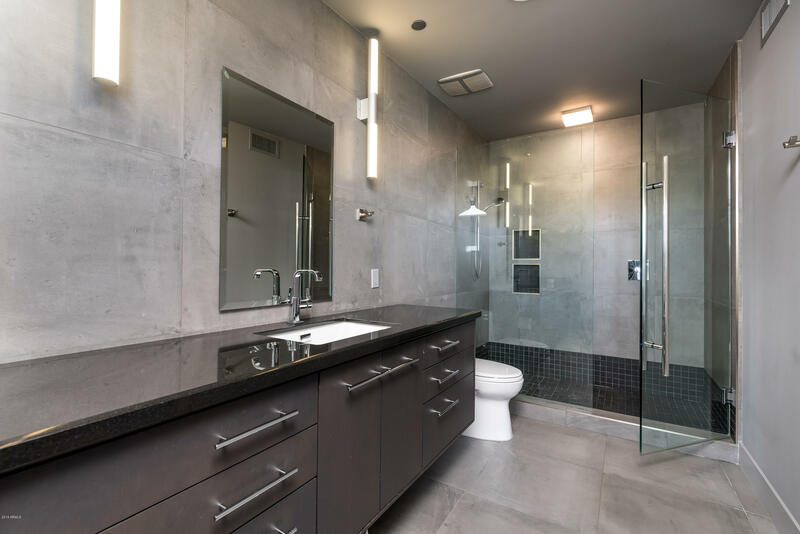 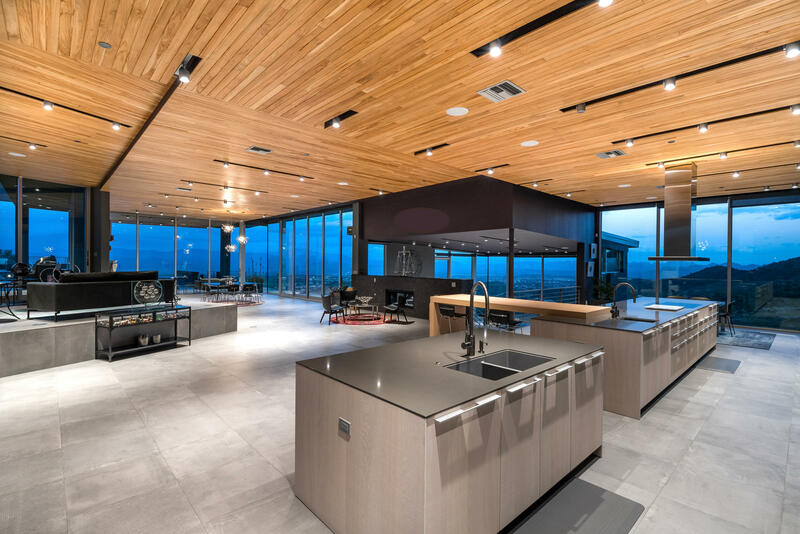 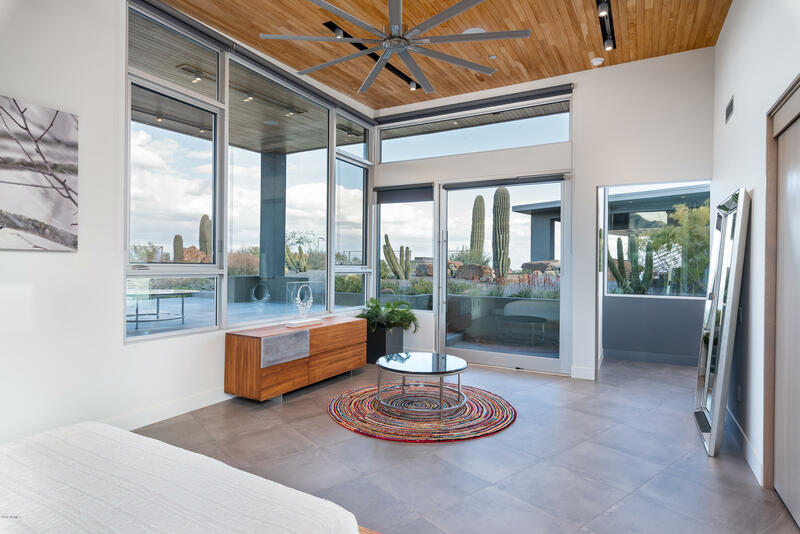 2016-built with visionary design to capture soul-stirring views and to blend indoor/outdoor living through 16' floor-to-ceiling retractable walls of glass. 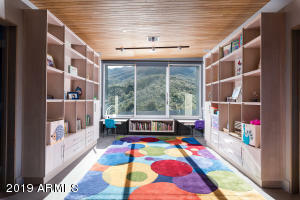 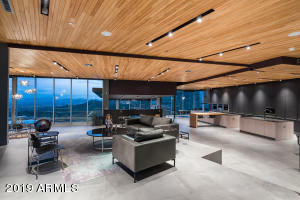 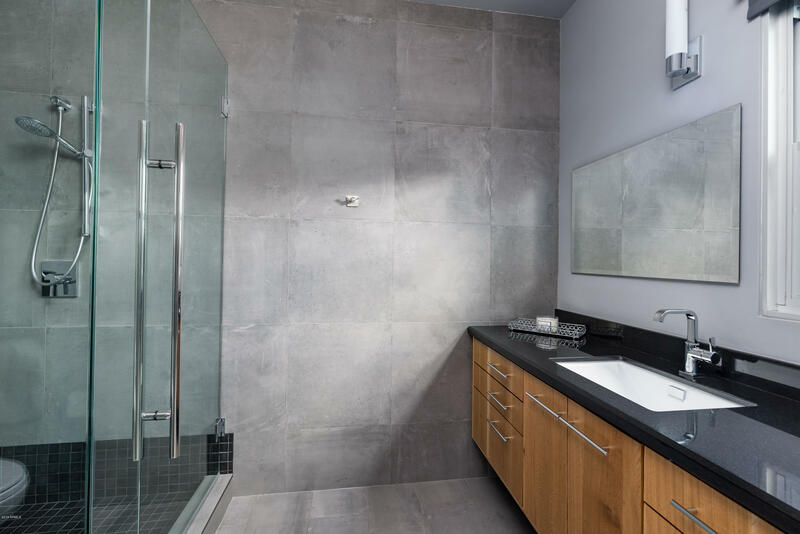 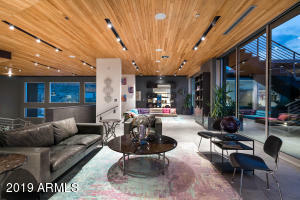 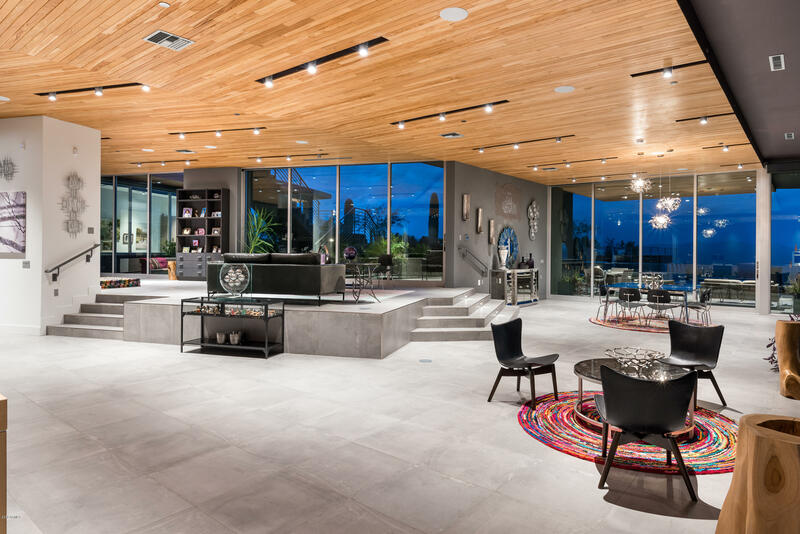 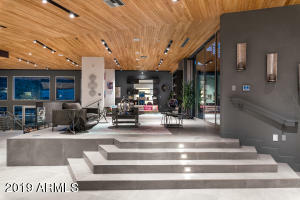 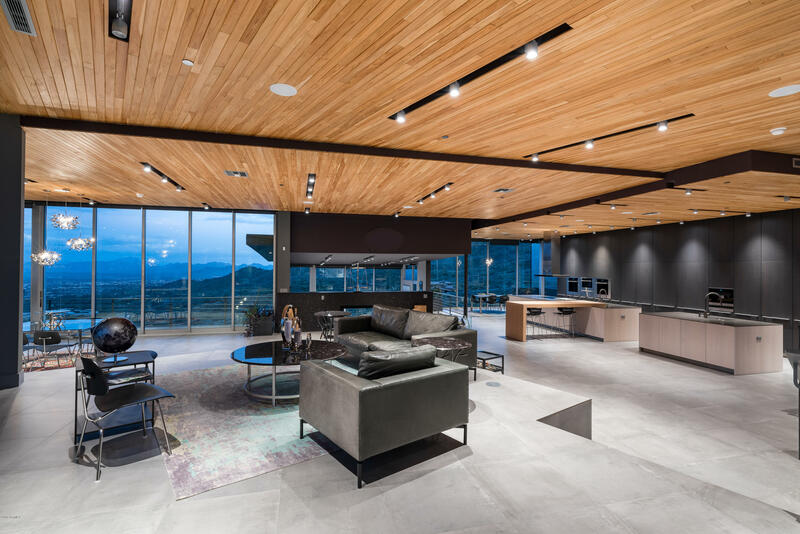 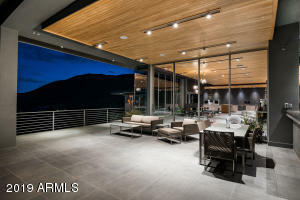 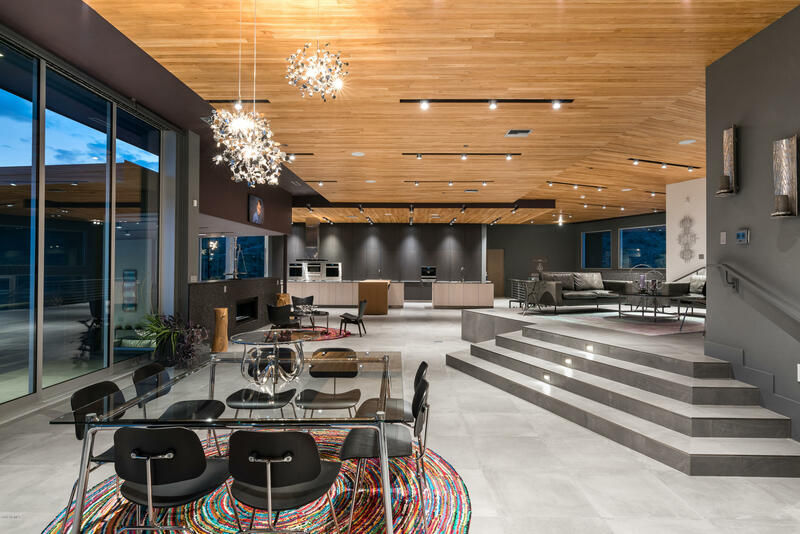 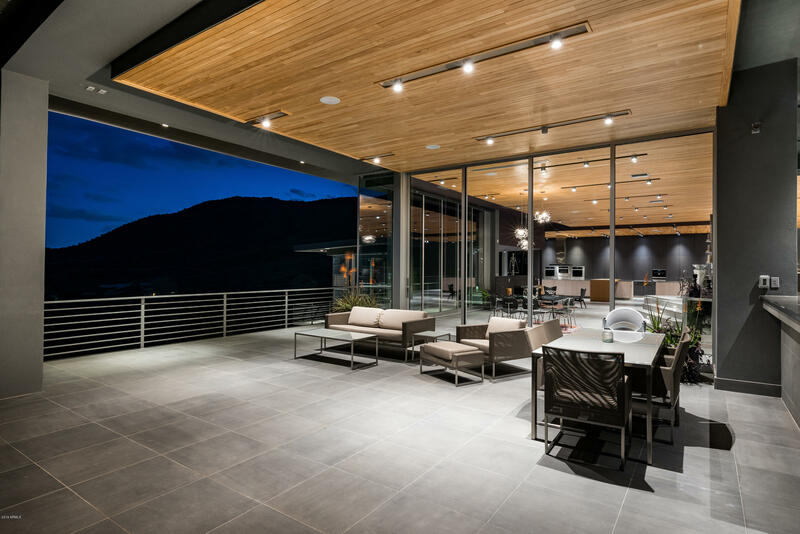 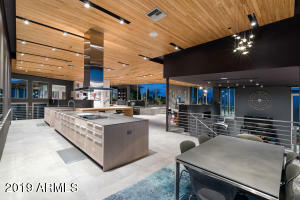 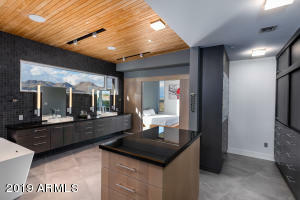 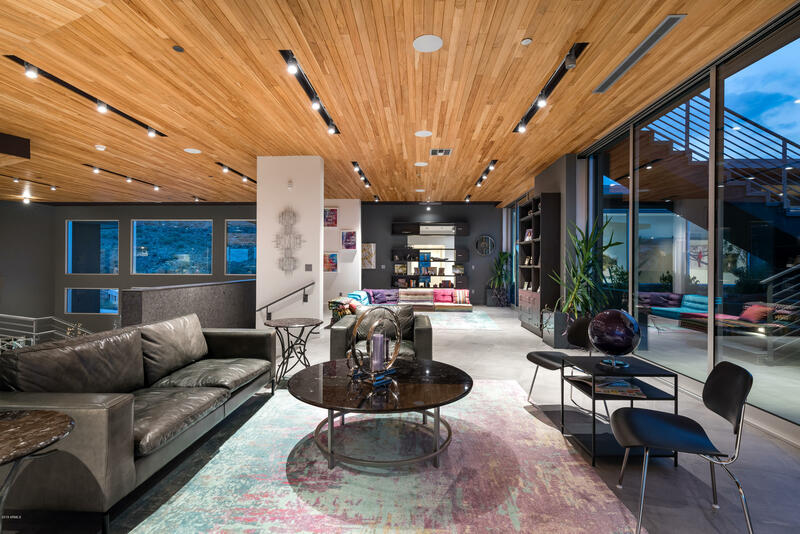 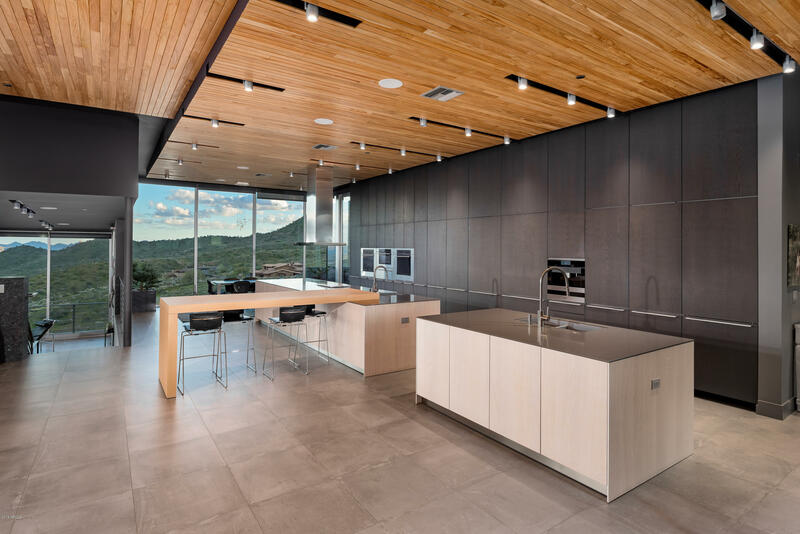 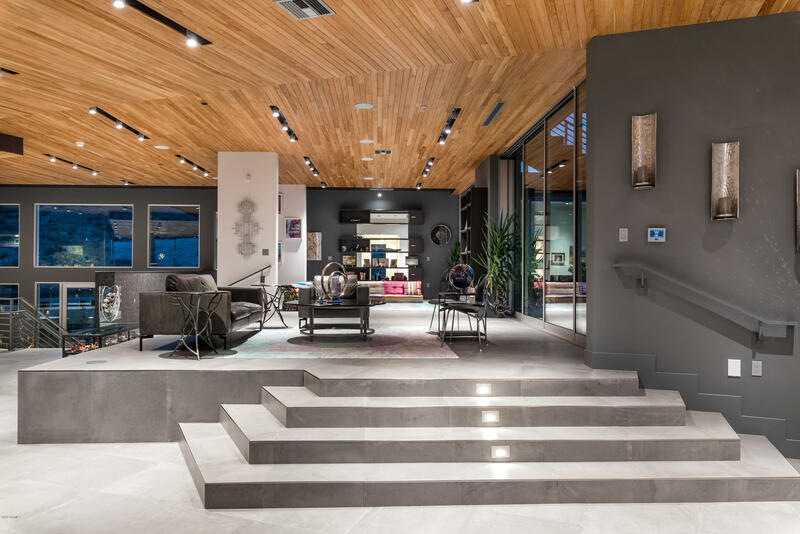 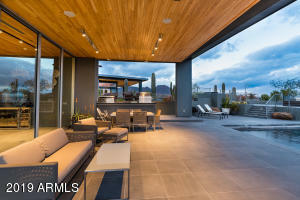 Compelling finishes from basalt floors to Brazilian teak ceilings. 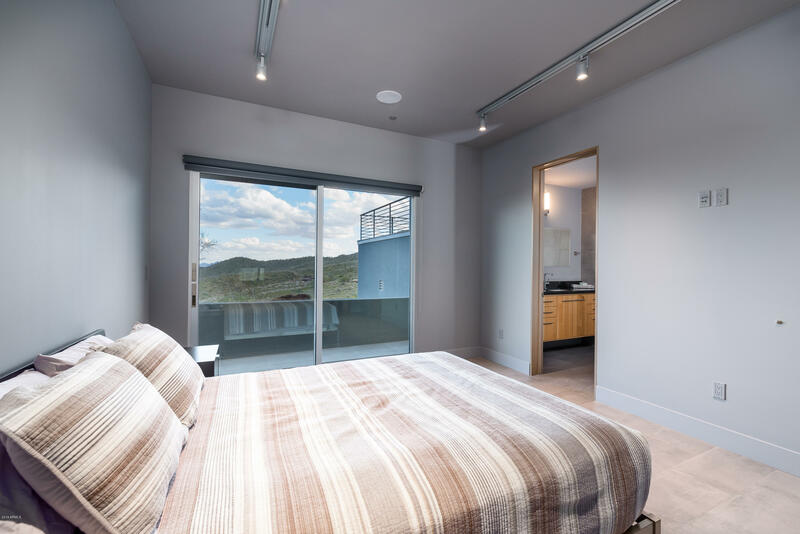 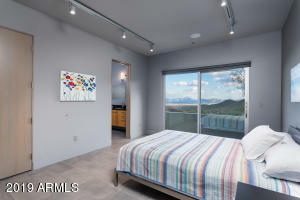 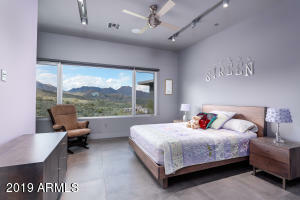 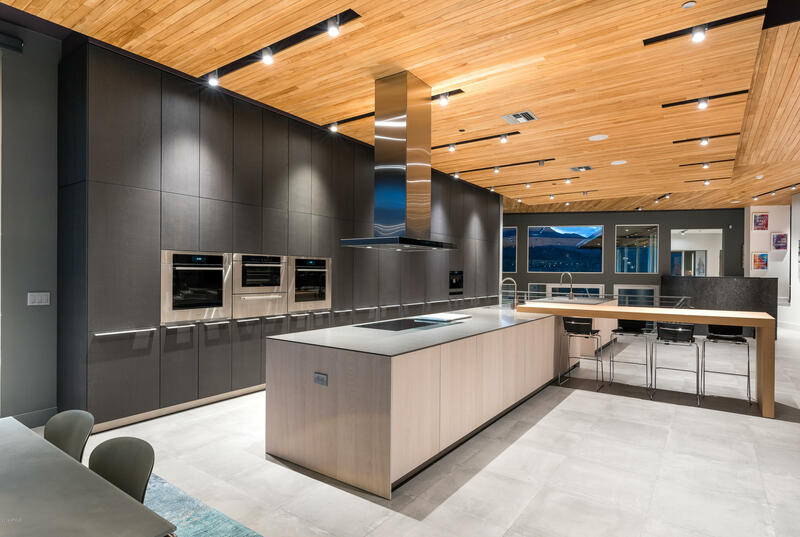 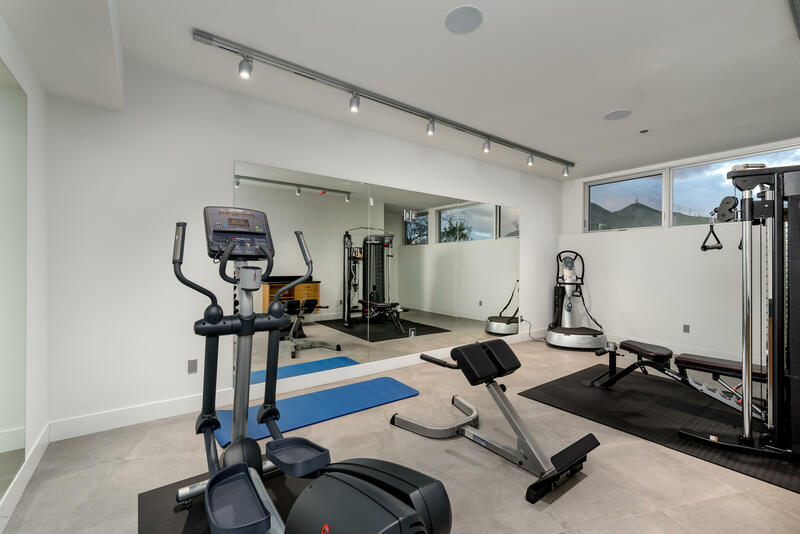 Main living level includes spacious living areas, a Balthaup kitchen with Wolf appliance package, owner's retreat, study, 2 guest suites and a bonus room. On the lower level, secondary kitchen, living area and 2 additional suites perfect for hosting. 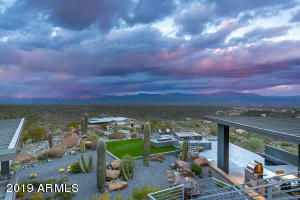 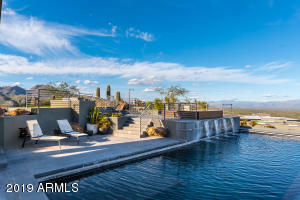 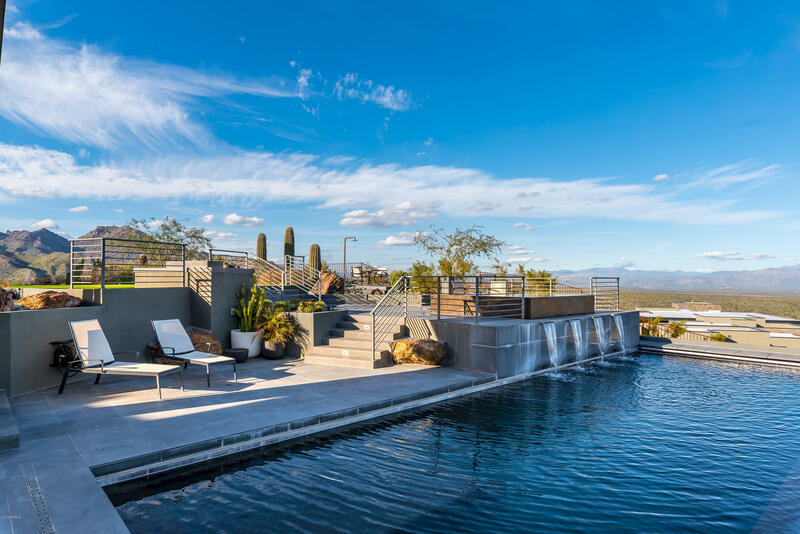 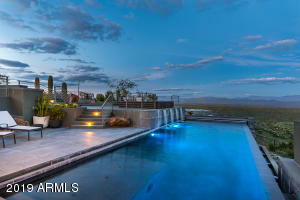 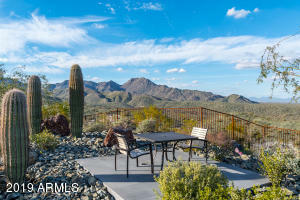 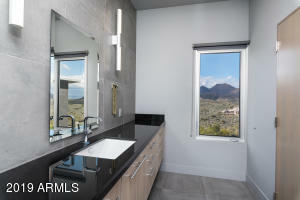 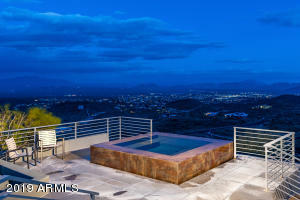 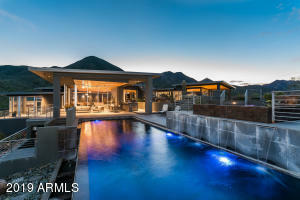 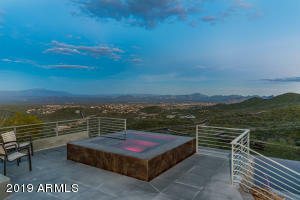 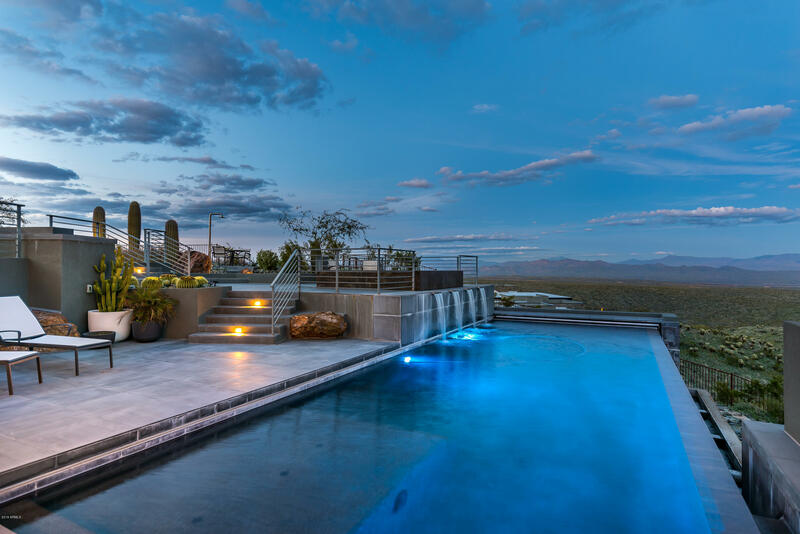 Outdoors, enjoy generous patio space, kitchen, and a one-of-a-kind infinity-edge pool and spa. 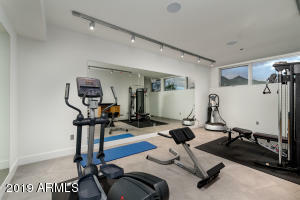 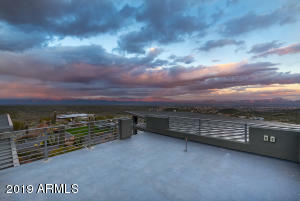 Rooftop view deck, gym, abundant storage and 4 car garage.